We’ve had the privilege of being able to celebrate Spring Racing with our amazing employees in all of our offices across Melbourne, Sydney and Brisbane! It’s a time for us to get together, celebrate, dress up, enjoy the people who we work with and if we’re lucky - win some bets! Our Brisbane team looking stunning at Doomben Racecourse! Simon Marks, Tim Turner, Laurie Hughes, Daniel Careless and Tim Wallis. The Sydney team celebrating some Melbourne Cup fun at the Greenwood Hotel, North Sydney! John Corrigan, Kian Myers, James Mulhearn, Michael Barry and Banico Nicholas. Sasha Mau'u, Aisling Walsh and Patrick Ryan. Niall Hoolahan and David Stuart-Watt. 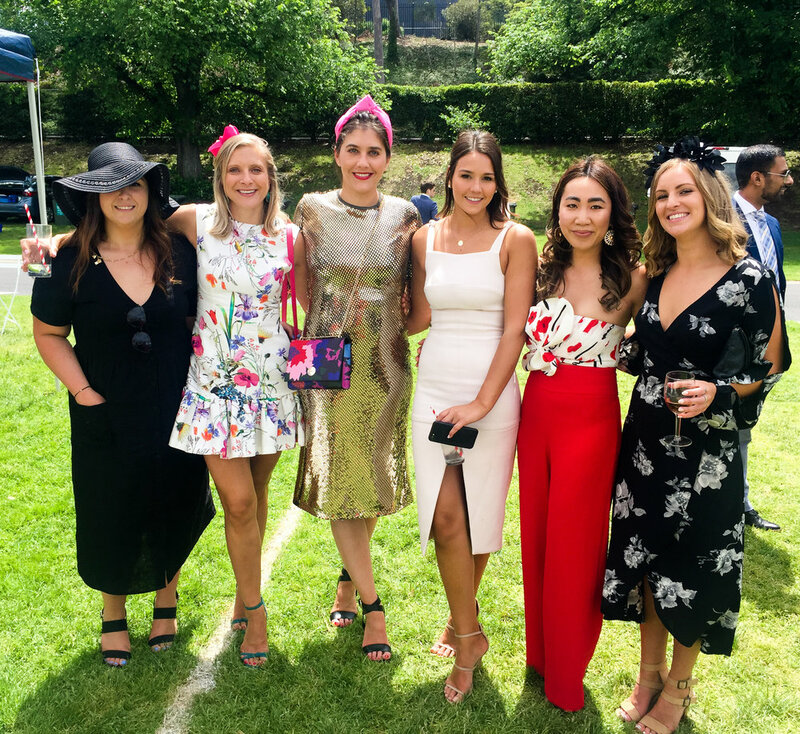 Last but not least, our Melbourne team enjoying Oaks Day at Flemington Racecourse! Business Support and Finance teams! Accounting Clerical and South East Finance & Accounting teams! Administration and Learning & Development team! Technology, Projects & Digital and Property & Construction teams!